BURLINGTON, Vt., April 4, 2019 /PRNewswire/ — Fuse released new data today on tips to use Snapchat at an event. Snapchat is an important mobile social network among teens and Millennials, where among its 188 million users, people under 25 are spending an average of 40 minutes per day. Initially designed to focus on private, person-to-person photo and video sharing, Snapchat now allows users to share their daily stories more creatively with filters, AR-based Lenses, caricature-like Bitmoji avatars and more. For marketers, Snapchat can be a valuable tool to build excitement pre-event, create buzz during an event, and generate content post-event. We’ve pulled together a few tactics for consideration to leverage Snapchat as part of your event marketing strategy. Use Paid Advertising: With Snapchat advertising, you can send videos and pictures directly to your target audience to promote upcoming events. With just a swipe, ads can drive users to a website, an app, or video. Additionally, ads can be featured on Snapchat’s Discover channels and shows, featuring specific content that best resonates with your desired audience. Share Exclusive Content: Use the app to share videos and pictures with fans leading up to the event. Post snaps through the build-out of the event venue, giving users an insider’s look into preparation leading up to the event. Leverage Influencers: Use influencers to drive a specific call-to-action. For example, Star Wars worked with Shaun McBride, who gets two million views daily, to promote their new toy, Sphero – which sold out in a matter of hours. Also consider using content from the event’s talent; consider allowing them to take-over the brand’s Snapchat channel to talk about the event and post snaps to their own channel to increase reach. Offer Discounts & Giveaways: Encourage users to snap specific types of content or utilize a QR code, Lense or designated event hashtag for a chance to receive discounts, VIP access, or free products. KFC recently leveraged Snapchat to give users a chance to win their latest promotional product, a Colonel Sanders pool float. Live Updates & User Generated Content: Use the “Our Story” feature to post live content and event updates. By using geofencing, those at the event can also contribute content directly to a brand’s story, while non-attendees can view content and feel engaged. If the event is large enough, Snapchat may allow it to be featured in “Live Story,” an incredible tool that can reach more than 100 million people daily. And brands activating an event on select college campuses can leverage “Campus Stories.” Those around campus are able to post to that designated Campus Story, building awareness around an event among students at that school. Branded Filters & Lenses: Geofilters give a creative outlet to event attendees and help encourage user generated content. These overlays, designed specifically for your event, can facilitate a brand to take part in attendees’ social conversations organically. Filters can include logos or other event-branded text or images. Pricing for geofilters depends on the size of event and usage, but are often a small part of an on-site activation budget. With new elements being added to Lenses and more than a third of Snapchat users reporting that they play with them ‘every day,’ it makes sense to capitalize on the ever-evolving feature. Create a memorable and exclusive onsite Snapcode Lense to allow attendees to discover and unlock them using an easy to scan code. Behind-the-Scenes Access: Give fans backstage access to provide a unique and elevated event experience. Host a Q&A with talent and influencers to bring in additional conversations and engagements. For example, Bravo launched their Snapchat account SnapsbyBravo to give their fans “unprecedented access” to everything they have going on behind the scenes. Prizes for Promoting Onsite: Give out prizes while onsite to attendees who can show that they’ve used your brand’s Snapchat geofilter and posted the snap on their social channels using the designated event hashtag. Leverage Existing Content: Thank fans for attending and continue to advertise post-event using the content created from the previous event to build awareness about upcoming events. Connect with Attendees Personally: Send snaps and messages directly to attendees who participated in an onsite sweepstakes to notify them that they won or to thank them for attending. Measure for Success: For paid ads, filters or Lenses, Snapchat will provide detailed metrics around the performance of a campaign, including impressions, swipes and conversions. Use these to provide added ROI to your event and leverage with any key learnings for future events. 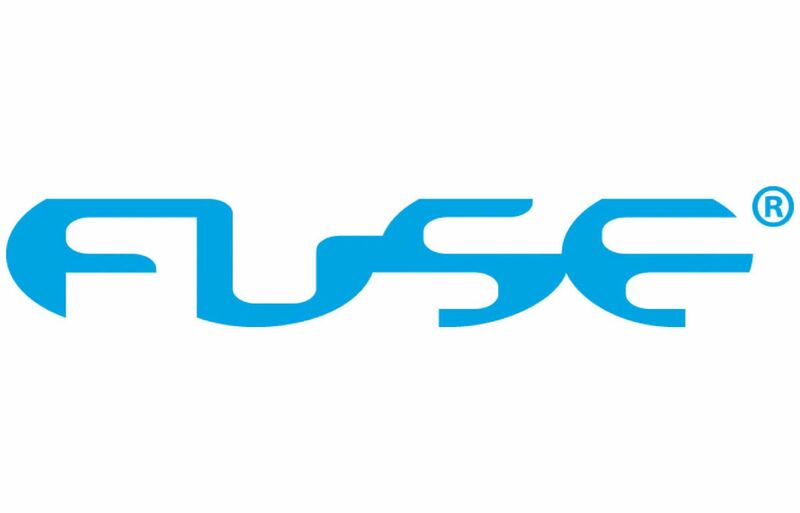 Fuse is a marketing agency founded in 1995 that creates authentic brand engagement for teens and young adults, providing its clients brand strategy, experiential, digital, and creative services. For more about Fuse, check out our website or find us on LinkedIn, Twitter, or Instagram.